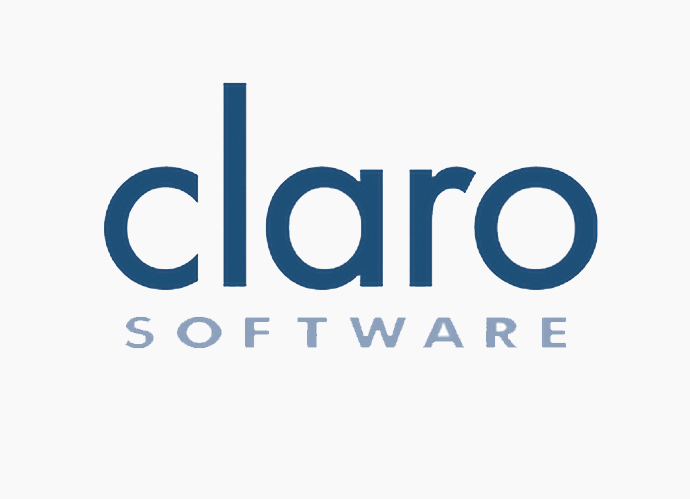 The good people at Claro Software contacted me to collaborate on a series of YouTube videos. It’s a very exciting project that coincides with the launch of our new YouTube channel, Launchpad TV. They really appreciate my on-the-ground expertise and it’s a brilliant opportunity to share some fantastic Claro study strategies with as many people as possible.